Short stories are one of my favourite things to teach. I use them to teach the elements of the novel, figurative language and critical thinking skills. 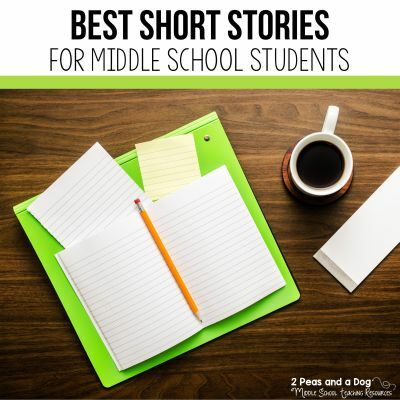 In this blog post, I list and summarize my top 14 middle school short stories that I use in my classroom. Each short story title is linked to a lesson. At the bottom of this post, I share links to my complete short story units. Roch’s favourite Montréal Canadiens sweater is too small. His mother orders a new sweater from the Eaton’s catalogue. Much to Roch’s despair, a Toronto Maple Leafs sweater arrives. Chaos will ensue for Roch who idolized Maurice Richard and would NEVER betray his idol. Two best friends learn the true meaning of friendship when they face off in the boxing ring. Mme. Loisel learns that jealousy can change the course of a person’s life. Deb and Trinja discover a new food shop in their local mall, but is it as good as everyone claims? Margie and Tommy discuss the olden days where schools did not have mechanical robot teachers. On Venus, the children are jealous of Margot because she is from Earth. The sun only comes out once every 7 years on Venus and some of the children have no memory of this event. Who is really on display in this zoo the human people or the space creatures? Martha desperately wants to win the highest school award during her eighth-grade graduation ceremony – winning the scholarship jacket. When she accidentally overhears her teachers discussing the selection criteria she is devastated. Mary Maloney is the perfect wife until the day her husband announces he wants a divorce. Alan Austen wants nothing more than for the love of his life to notice him. He buys a love potion to make his dreams come true, but matters of the heart cannot be entrusted to a potion. When a princess falls in love with a man below her status in life consequences are issued by her father the king. Set during the Irish Civil War, a young soldier learns the true cost of war. A young boy tries to steal a woman’s purse and learns a valuable life lesson. Before he can drive, Robert Proctor must pass his driving test. During this driving test, things go horribly wrong. 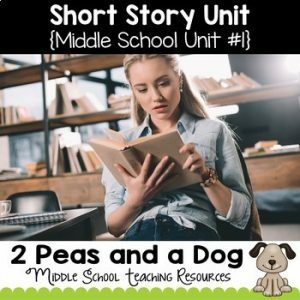 Short Story Unit 1: This short story unit contains great short stories for middle school classrooms. Students will enjoy this differentiated and engaging unit. 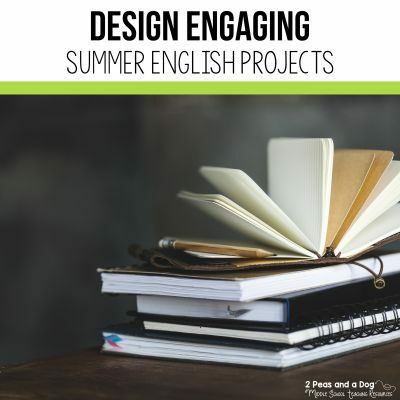 This unit focuses on literary elements of plot, character, setting, theme, and conflict as well as these literary devices: similes, metaphors, symbols and foreshadowing. 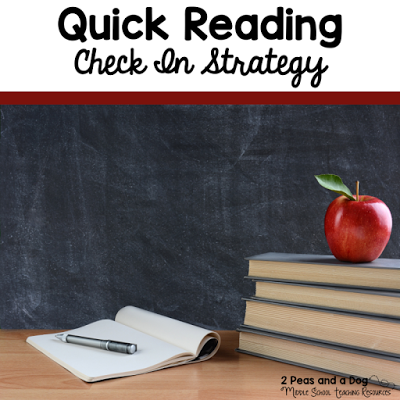 Use this unit to introduce or review literary elements and literary devices with your students. This unit is Google Classroom™️ compatible with individual PDFs and Google Slides™️ graphic organizers included. Short Story Unit 1 and 2 contain the same lessons but have different short stories, answer keys and final test. 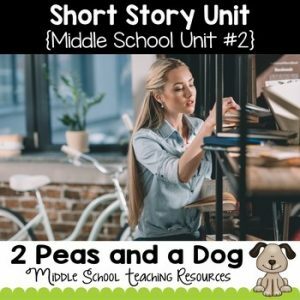 Short Story Unit 2: This short story unit contains great short stories for middle school classrooms. Students will enjoy this differentiated and engaging unit. This unit focuses on literary elements of plot, character, setting, theme, and conflict as well as these literary devices: similes, metaphors, symbols and foreshadowing. Use this unit to introduce or review literary elements and literary devices with your students. This unit is Google Classroom compatible with individual PDFs and Google Slides graphic organizers included. Short Story Unit 1 and 2 contain the same lessons but have different short stories, answer keys and final test.